A small group of pilgrims have arrived in Loyola to begin the Ignatian Camino. 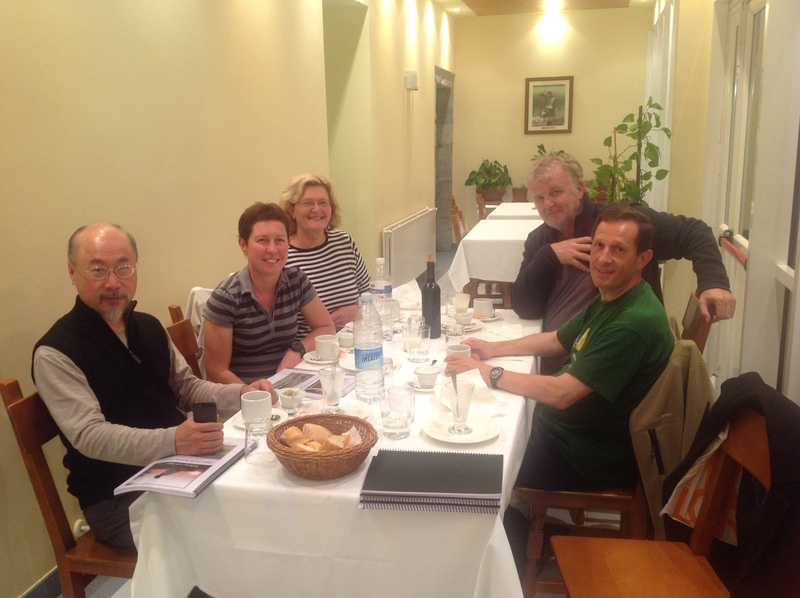 4 Australians and one man from Hong Kong will begin walking the Ignatian Camino today, 1 May 2014. 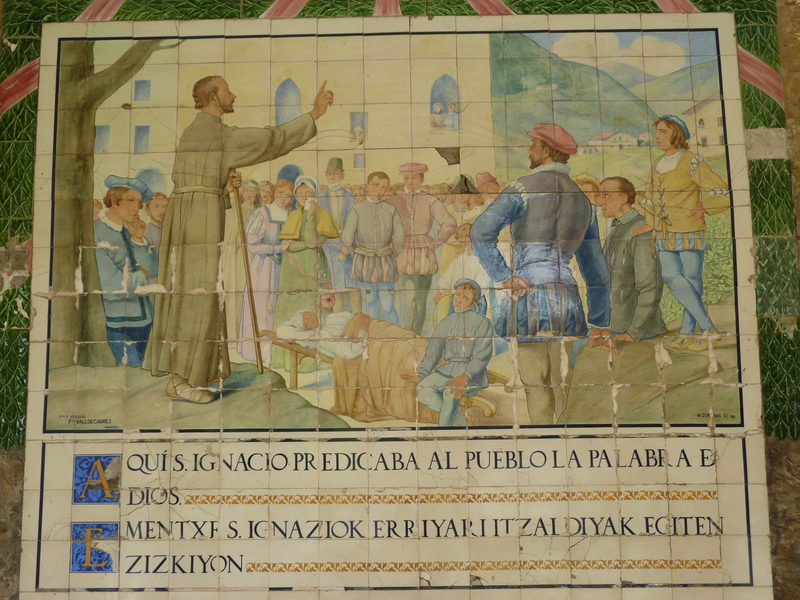 They will be guided by Fr Josep Lluis Iriberri SJ, the Spanish Jesuit from Barcelona who developed the Ignatian Camino, and Imanol Goikoetxea a guide from Slow Walking, the travel company which has organised the pilgrimage. Here is part of the group at dinner in Loyola. 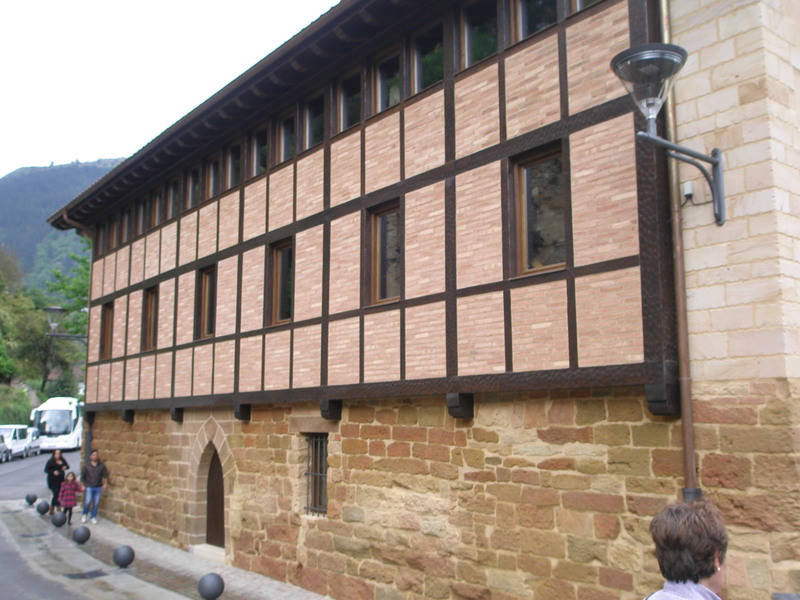 Today the group visited the 500 year-old Hospital of St. Mary Magdalene in Azpeitia, the town near Loyola. 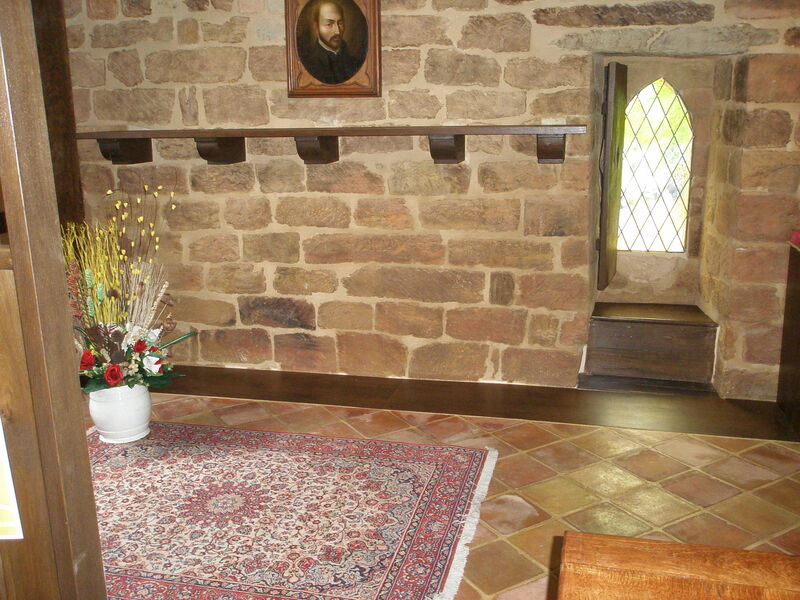 The hostel has recently been renovated. 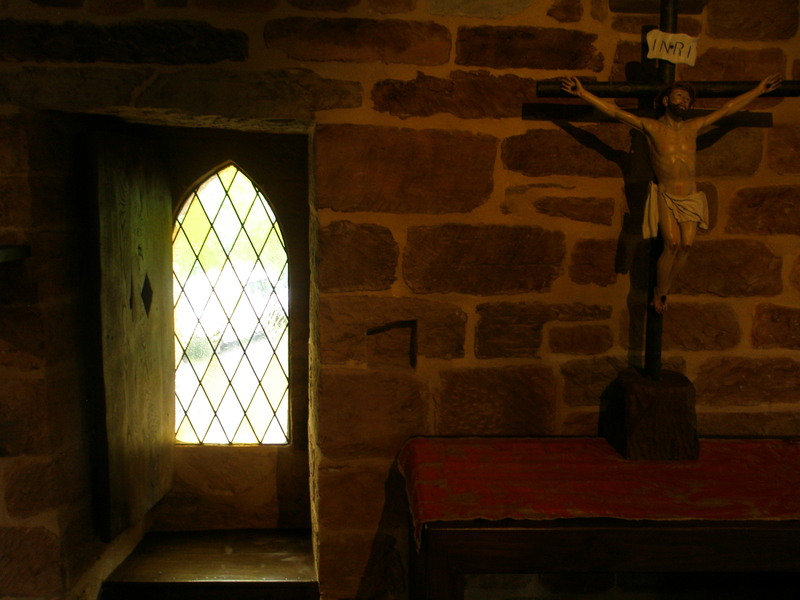 Ignatius lived here for about three months when he came home from Paris. Aged forty-three, he had just graduated with a Masters degree in theology from the Collège de Montaigu of the University of Paris. Later in life he was often called “Master Ignatius”. Although he had been invited by his sister-in-law, María Magdalena Araoz, to stay at the family castle in Loyola, he preferred to live at the hospital and tend to the sick. He supported himself by begging. 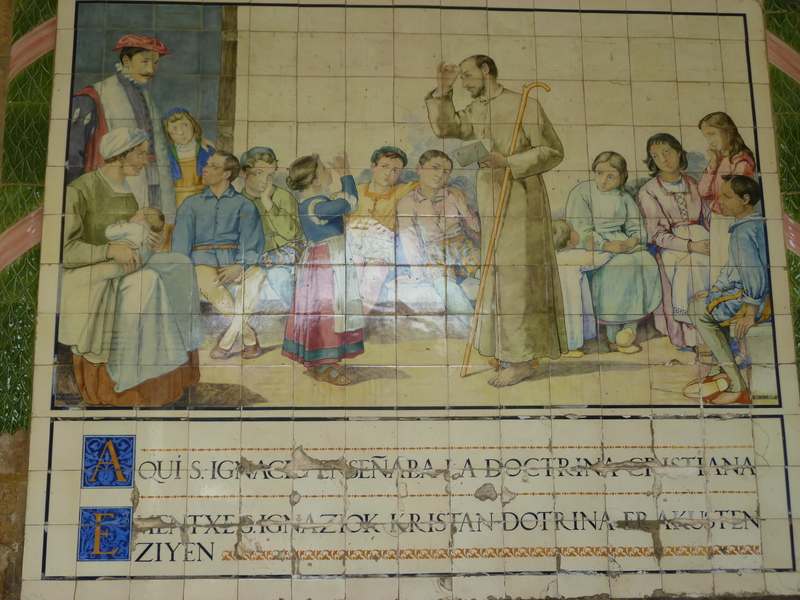 During his stay he preached, taught catechism to children, and reconciled many families in town. He arranged to speak to the adults three times a week but, because he was so popular, he changed this into a daily explanation of the faith.